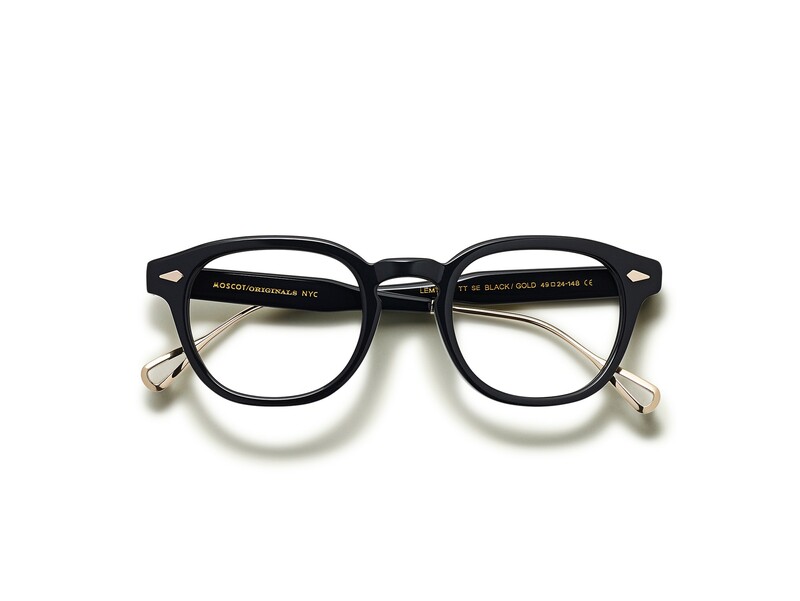 MOSCOT is a New York City institution renowned worldwide for its iconic eyewear with over 100 years of eyewear expertise and unparalleled craftsmanship to create its timeless eyewear. 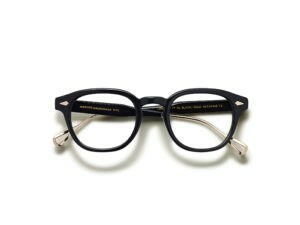 — The MOSCOT Originals and MOSCOT Spirit Collections. All MOSCOT eyewear is handmade using the highest qualitymaterials, real hardware, and hinges that are riveted through the temple and frame fronts to ensure the sturdiest construction possible. Every MOSCOT frame is available as ophthalmic eyewear or sunglasses, with or without a prescription, and is customizable in a variety of frame and lens color combinations and sizes. With over 100 years of eyewear expertise, MOSCOT carefully inspects every frame for quality control in its own labs, housed within its New York City Shops, before dispensing eyewear to customers worldwide. 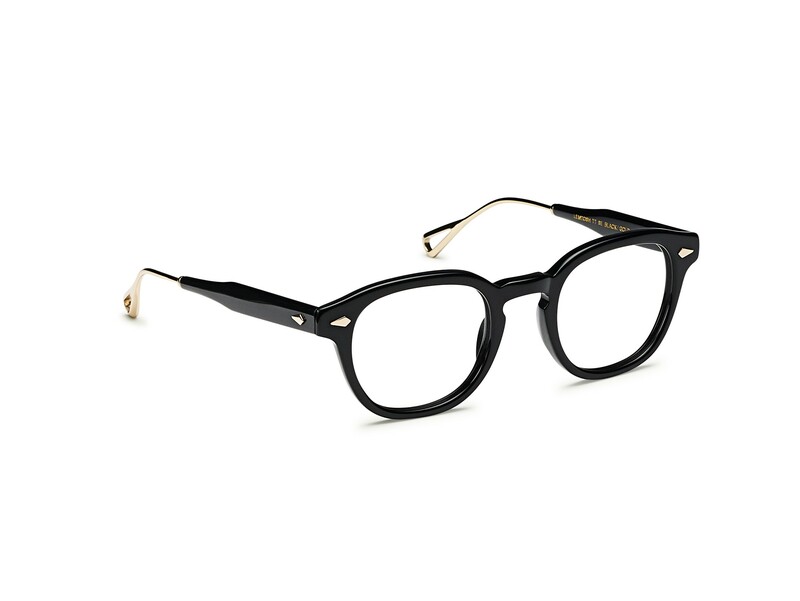 The MOSCOT Originals Collection, based on styles from the Moscot family archives from the 1930s – 1980s, celebrates the classic good looks and timeless design born in decades past. The eyewear retains the authenticity of the original frame styles including period details, traditional hardware, and real glass sunglass lenses that precisely duplicate the true old school colors first fabricated by the Company in the 1940s. The faithfully reproduced Collection is available as ophthalmic eyewear or sunglasses, with or without prescription, in a variety of frame and lens color combinations and sizes. If it’s not a MOSCOT, it’s not an Original. The MOSCOT Spirit Collection departs from the Moscot family archives, but still shares the same great DNA as The MOSCOT Originals, including the highest quality materials, period details, and real hardware to ensure the sturdiest possible construction. Featuring the Company’s distinct color palette and signature brass end caps, The MOSCOT Spirit Collection is available as ophthalmic eyewear or sunglasses. Good genes run in the family.